Taxidermy law can be complicated. We make it our business to know the laws surrounding the trade, keeping up to date with changes in current legislation so you can buy in confidence. 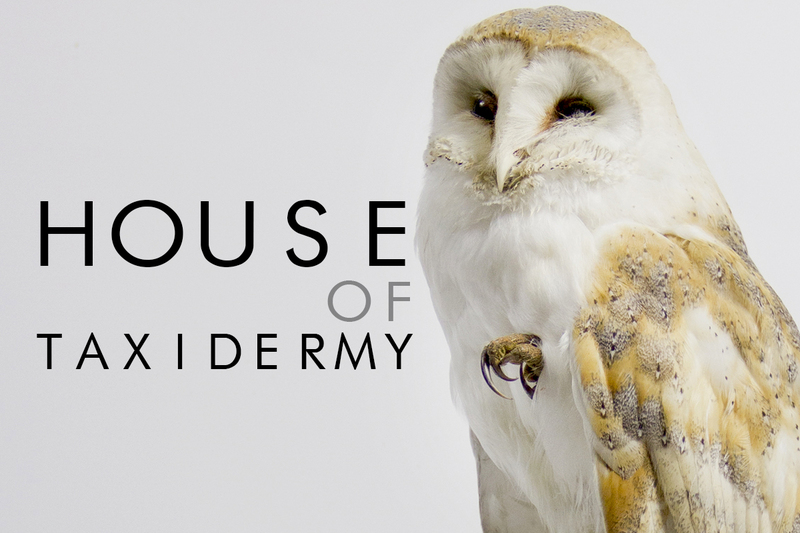 The House of Taxidermy does not source modern taxidermy specimens that have been killed for the purpose of taxidermy. Our modern taxidermy is mainly roadkill and catkill as these are sadly the top two threats to British wildlife. We also get animals that have died of old age, largely from zoos and falconers. 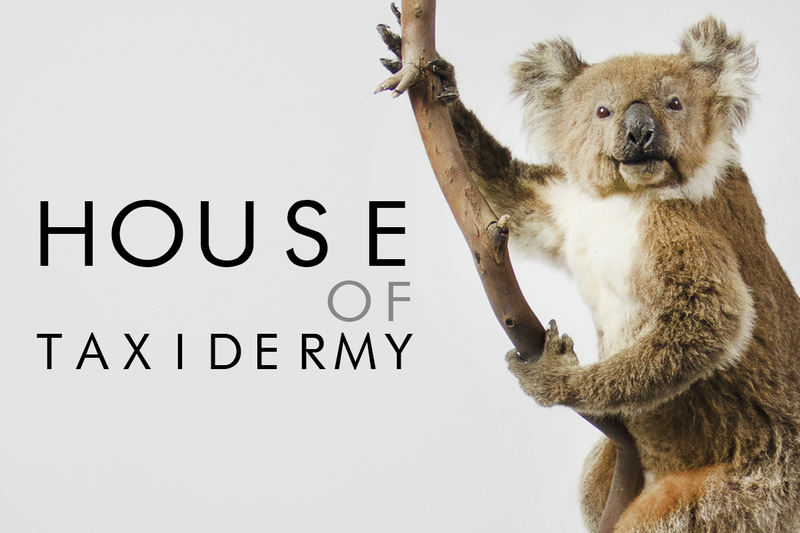 Copyright © 2019 House of Taxidermy. All rights reserved.